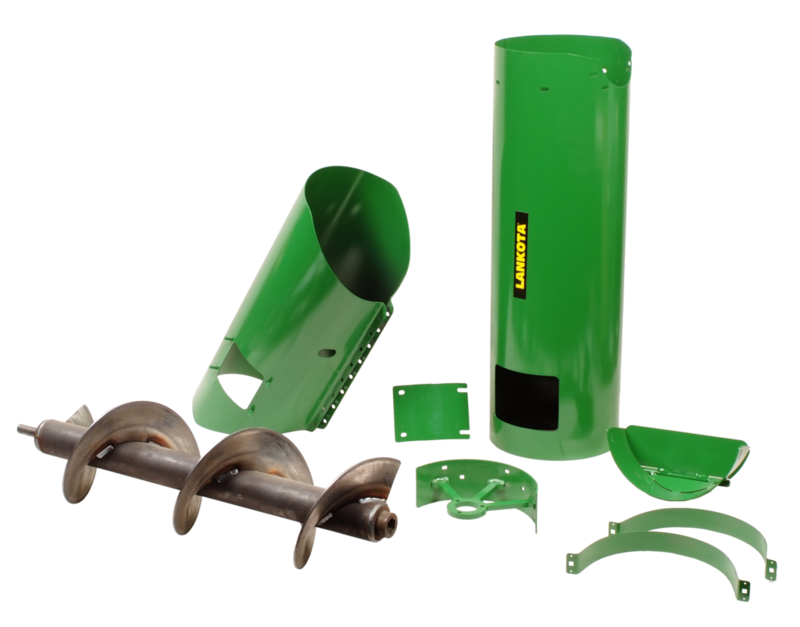 The LANAUG1135K is an unloading auger extension kit for John Deere® 60, 70, & "S" Series combines with 13.5" standard augers (non-HUR). The LANAUG1135K will extend the reach of your factory auger by 42". This kit mounts easily to the existing auger with nuts and bolts, and does not require any welding or drilling.